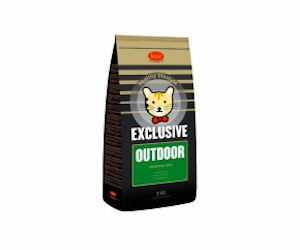 Score a free sample of Husse cat or dog pet food. Just visit the linked page, scroll down and add either item (cat or dog) to your cart. Then complete the checkout process to receive your free Husse pet food samples.